Vamos aprender um pouco de gramática e tirar uma dúvida muito comum de quem está começando. Quando usar THERE IS e THERE ARE? Você vai ver que a diferença é simples e saberá como utilizá-los sem dificuldade. Ao final tem exercícios com respostas. Não tem um menino aqui – There isn’t a boy here. Tem um menino aqui? – Is there a boy here? Têm meninos aqui – There are some boys here. Não têm meninos aqui – There aren’t some boys here. 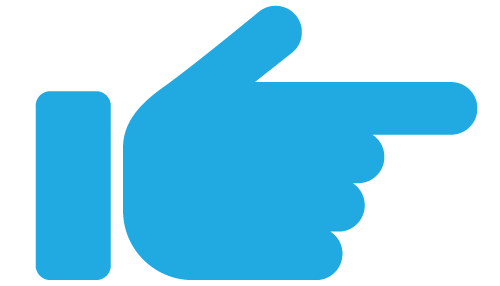 Têm meninos aqui? – Are there any boys here? ► Usamos there is para dizer que há alguma coisa ou alguém, sempre no singular. ► Usamos there are para dizer que há alguma coisa ou alguém, sempre no plural. – Para ambos, na forma negativa apenas acrescenta-se o “not” após. Ex: there is not and there are not. – Para ambos a forma interrogativa começa com o verbo. CLIQUE AQUI a cat on my bed. ?????? two oranges in the box. ?????? many fruits in the fruit bowl. ?????? seven cars in the garage. ?????? ten books under the table. ?????? an apple in the fridge. ?????? a magazine on that shelf. ?????? an alam clock in the bag. ?????? some dogs on the street. a) Tem algo para comer? Is there something to eat? Are there something to eat? b) Quantas pessoas tem na festa? How many people are there in the party? Are there how many people in the party? How many people is there in the party? c) Não há nada que eu possa fazer. There aren't nothing I can do. There isn't nothing I can do. 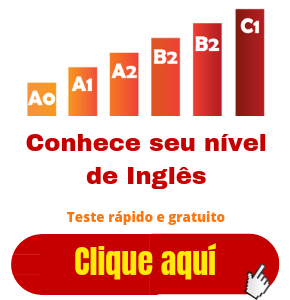 d) Não tem nada melhor do que falar inglês. There aren't nothing better than speaking English. There isn't nothing better than speaking English. There is nothing better than speaking English. e) O que tem pra fazer hoje? What there's to do today? What are there to do today? a) Tem leite na caixa? b) Não tem nenhum problema comigo. c) Tem várias coisas para fazer. d) Tem crianças brincando no parque? e) Tem algum banheiro aqui? ?????? any good movie on tv tonight. ?????? any rag in the bathroom. ?????? any oranges in the fruit bowl. ?????? many people at the concert. ?????? four glasses in the cupboard. ?????? any eggs in the fridge. ?????? any car in the garage. 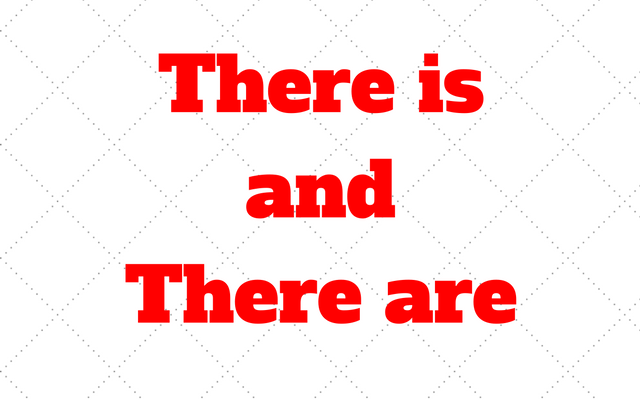 5- Complete the sentences using “Is there” , Are there”, “there is”, “there isn’t”, “there are” or “ there aren’t”. ?????? any book in your bag? Yes, ?????? two books. ?????? many people at school today? Yes, ?????? some. ?????? any vegetables in the fridge? Yes, ?????? some carrots. ?????? any cookies in the oven? No, ?????? any. ?????? an egg in the fridge? Yes, ??????. ?????? a cake on the table? Yes, ?????? a chocolate cake on the table. ?????? a computer at school? No, ??????. ?????? any food for lunch? Yes, ?????? beens and rice for lunch. ?????? a sofá in the kitchen? No, ??????. Muito bom, esse aprendizado lhe ajudará a formar frases e fazer e entender perguntas com mais facilidade. Você já sabe quando usar there is e there are, e como mencionei no início, a diferença é fácil, não é mesmo? Mas nao deixe de fazer os exercícios pois ajudam na fixação. não seria ANY pois está na forma negativa?